Viceland will premiere the new 6-episode TV series What Would Diplo Do? starring Dawson’s Creek alum, James Van Der Beek. 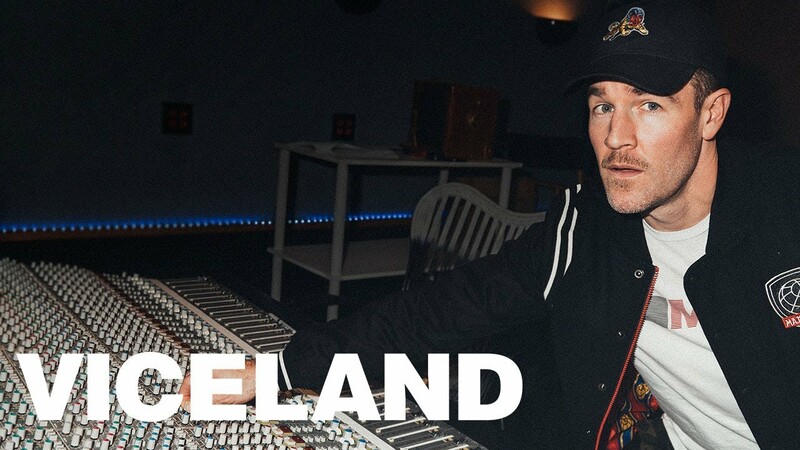 Vice has unveiled the trailer for the new Viceland comedy, What Would Diplo Do? The first-ever scripted comedy series will run six episodes of What Would Diplo Do? which stars James Van Der Beek—and a slew of electronic acts. The show follows “Diplo” around as he travels the world headlining major music festivals, nightclubs, and touring as an internationally famed DJ or as part of the electronic group, Major Lazer. Executive producers, Van Der Beek and Diplo join Kevin Kusatsu, Diplo’s long-time manager, and Brandon Dermer. Van Der Beek was the star of the TV series, Dawson’s Creek. Diplo’s friend and fellow DJ colleague took to Twitter to share a clip from WWDD. Tune in for the debut of What Would Diplo Do? which will premiere on August 3.